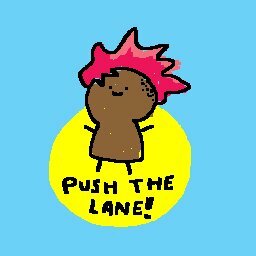 Today I’m starting a Push the Lane Fan Art contest! It will run from right now, until the morning of May 2. There will be prizes involved! 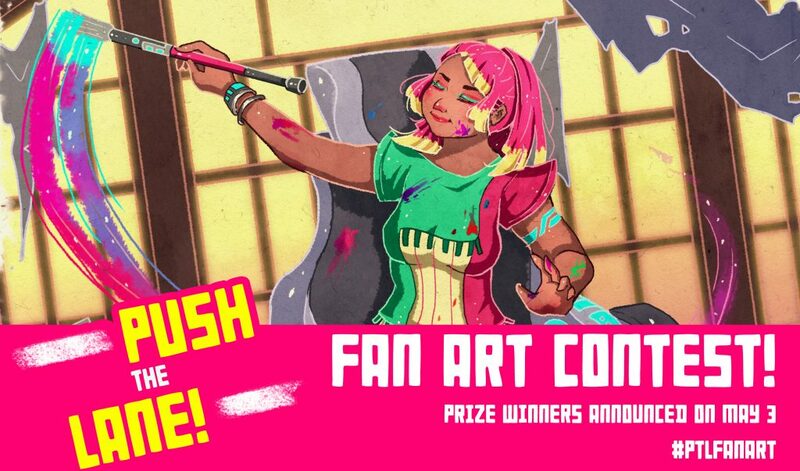 Step 2: Post your fan art to social media! Twitter, Instagram, Tumblr, or whatever you use, as long as it’s public. Use the hashtag #ptlfanart. Step 3: Let me know about it. You can message me on Kickstarter, or email me at keithburgun@gmail.com, or @ Push the Lane on Twitter (@pushthelane). T-shirt. Available in various styles, sizes, and colors. 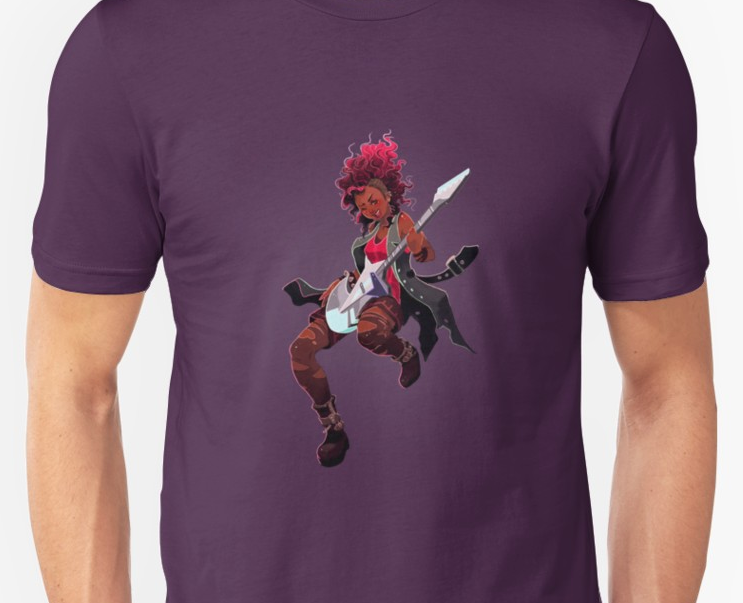 From Redbubble. Voting will begin at 9:00 AM EST and go until mid-day the next day. I will draw fan art of YOU! This will be going on from now until next Wednesday, so get drawing! I look forward to your entries. See you on the Kickstarter page!